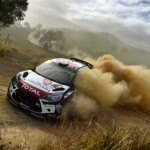 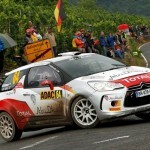 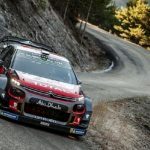 The Citroen Racing World Rally Team will not be supported by Abu Dhabi in 2019, forcing the team to run just two cars in next season’s FIA World Rally Championship. 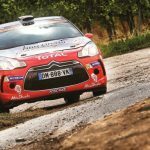 Backing from the country in recent years has enabled the team to run drivers such as Mads Ostberg, Craig Breenand Khalid Al Qassimi in its fleet of C3 WRC’s, but the team will have only new signings Sébastien Ogier and Esapekka Lappi in its two-car squad for 2019. 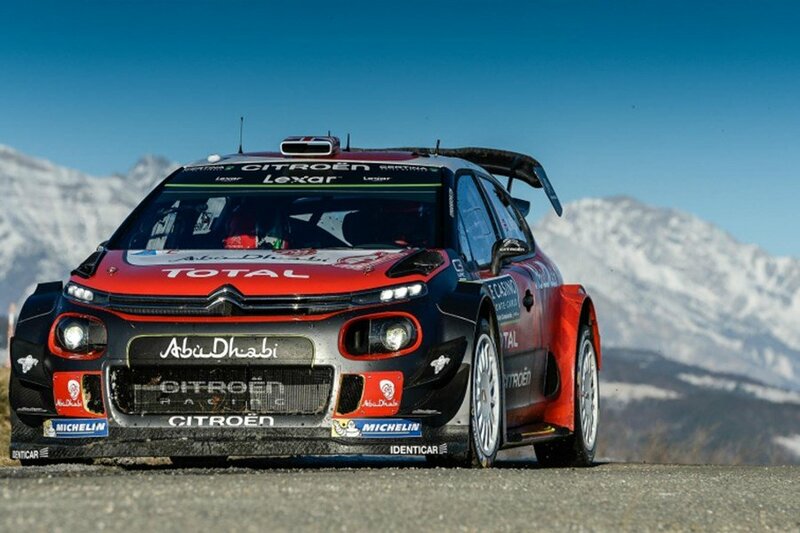 The 2018 season also saw Citroen provide Sébastien Loeb with a car on three rallies, including on Rally Spainwhere the nine-time WRC champion took a memorable victory on the mixed surface event. 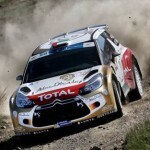 The French team will also struggle in the manufacturer championship as a result as its rivals, M-Sport Ford, Hyundai Shell Mobis World Rally Team and the Toyota GAZOO Racing World Rally Team will all have three cars competing on all events throughout the year.